Cisco Security Certification | CCIE or Null! 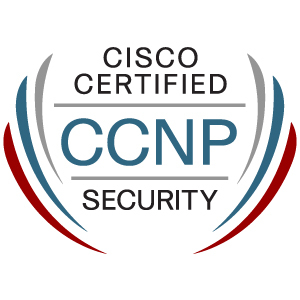 And the race is over, last week I passed the SECURE exam finishing off my CCNP: Security, barely 2 weeks before retirement. I feel bad for coming so close to the wire with this one. Considering I passed FIREWALL over a year ago and VPN sometime last year, however it has been a busy year. Now, that I have finally finished off CCNP: Security it’s time to get back to Data Center. Let’s see if I can finish off my CCNA/P: Data Center off this year to!